Oesophagitis is often the result of bad habits that you'll need to give up if you want the condition to get better. It's fundamental to give up alcohol and tobacco. Dealing with the consequences of our diet and habits isn’t always easy. Sometimes they can cause painful illnesses. 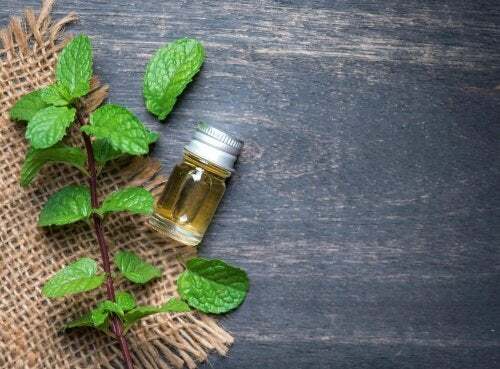 In this article, we’ll show you five natural treatments for treating the symptoms of oesophagitis. 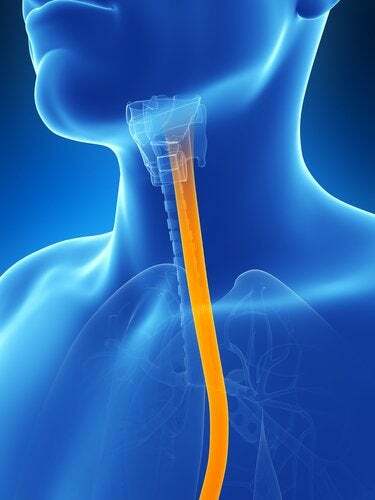 The oesophagus is a tube connecting the mouth to the stomach. Oesophagitis is the term for when the lining tissues of this tube get inflamed or irritated. This problem is often caused by excessive consumption of alcohol, cigarettes, medications, surgery, or radiation around the chest area. What are the Symptoms of Oesophagitis? 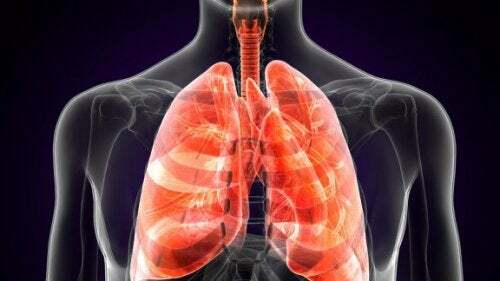 To combat these symptoms, there is a range of home remedies that you can easily make yourself. They’re also very cheap. 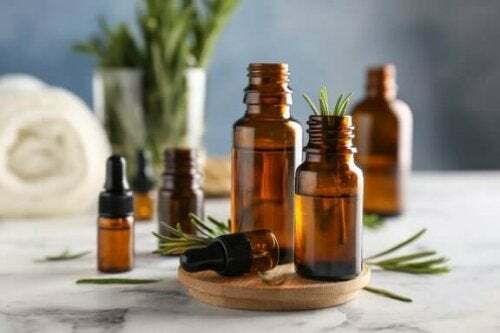 Below we’ve listed five natural treatments for the symptoms of oesophagitis. 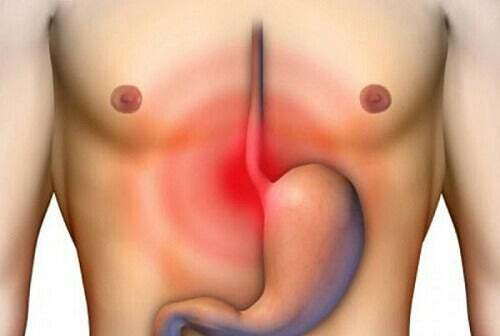 Oesophagitis occurs when there is very little acid in the stomach. By using a natural remedy with apple cider vinegar, you can control and regulate the levels of acid, thus improving your symptoms. First, make sure that the apple cider vinegar is fresh, organic and unfiltered. Then, mix the apple cider vinegar with the water. 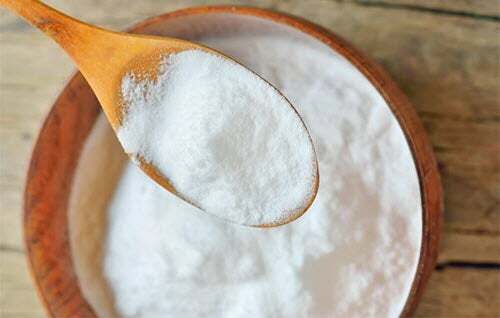 When mixed with water, baking soda can help to neutralize stomach acid. This makes it a really useful remedy for the symptoms of oesophagitis. Drink this mixture every morning for one full week. After that week, we recommend you only use it in an emergency. Aloe Vera has more health properties than almost any other plant. In this case, Aloe Vera is really useful for combating oesophagitis because of its anti-inflammatory properties. Once you’ve cut off the skin from the leaves and washed away the yellow substance, blend the aloe vera with the water or juice. Drink half a cup of the mixture before every meal. Ginger root has a number of properties which make it great for protecting your stomach and addressing digestive and gastrointestinal problems. Therefore, with this simple remedy, you’ll see an improvement in just a few days. First, bring the water to the boil. Then, add the slices of root ginger. Next, leave it to rest for half an hour. Drink the liquid just before each meal. 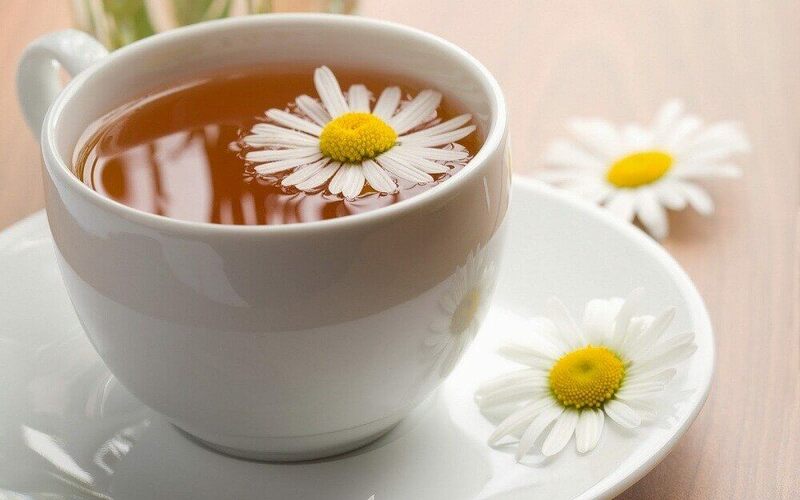 As well as help us get a good night’s sleep, drinking chamomile tea before bed also improves oesophagal problems. It efficiently helps reduce inflammation and alleviate the pain caused by oesophagitis. 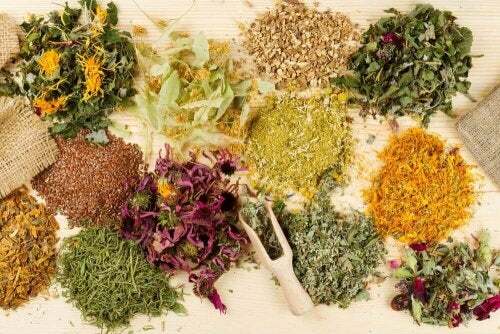 This remedy is the easiest and probably the most well-known. All you need to do is add the tea bags to the water. Drink just before going to bed. 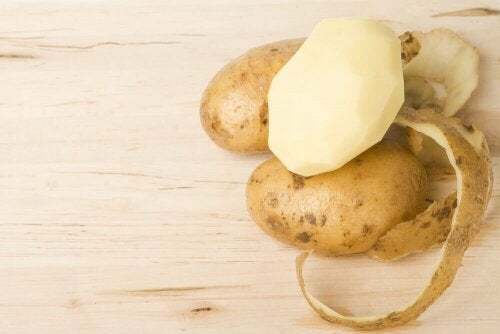 If you try out these home remedies, you’ll see an improvement in your symptoms. Don’t forget, as well as trying out various treatments, you need to watch your diet. This is a significant factor in treating your oesophagitis. You should also make sure that you drink enough water and get enough physical exercise. When you have a reflux problem related to oesophagitis, natural remedies will be a great help.